The MusIQ Lab Teacher Manuals include detailed lesson objectives, activity sheets, quizzes and assessments plus hundreds of helpful tips from experienced educators. 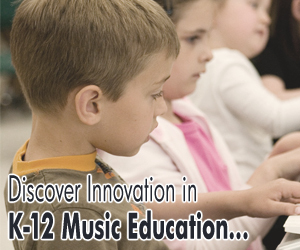 There are seven Teacher Manuals available with the MusIQ Lab program. The Early Curriculum spans nine Levels (3 Levels/manual), and the Multi-level Curriculum has 12 (3 Levels/manual). Each Level takes approx. 2-3 months to complete.